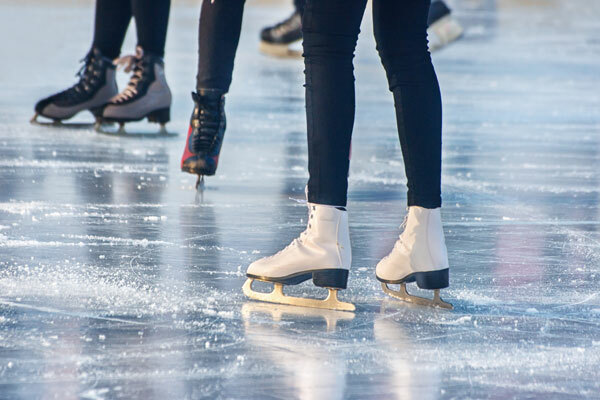 In Chisago Lakes, winter adds an icy beauty to the area. 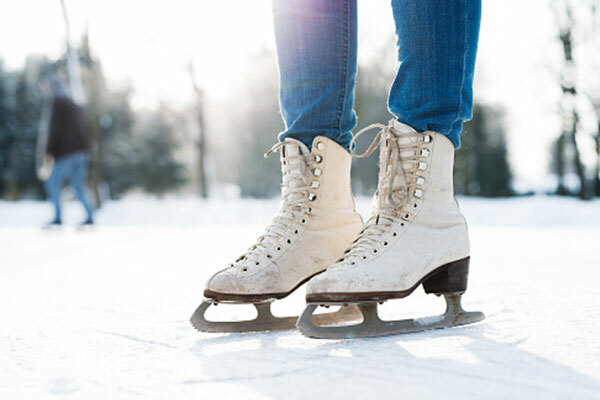 So many outdoor activities are available to choose from in the snowy season. 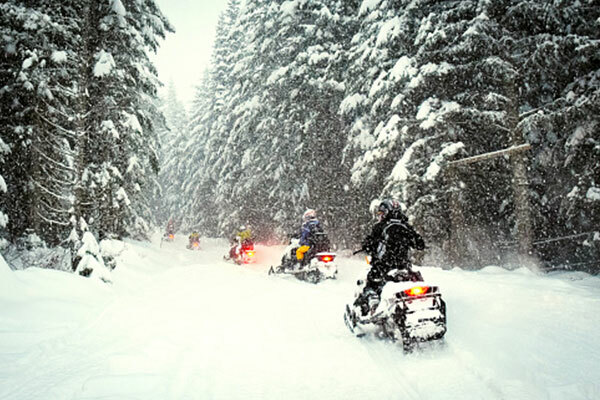 Miles of groomed trails are open to snow mobile enthusiasts. 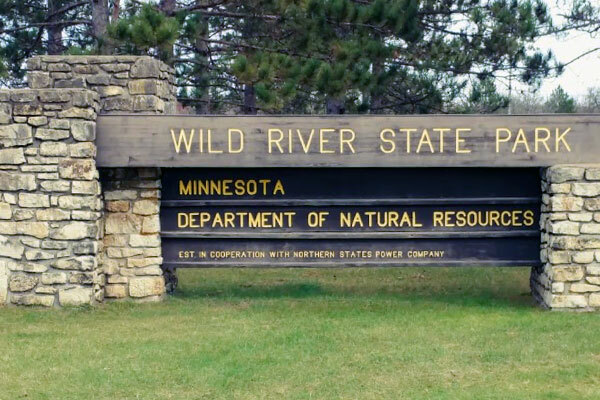 And, for those craving the peace of the winter woods, Wild River and MN Interstate State parks maintain trails for cross country skiing, snowshoeing and hiking. 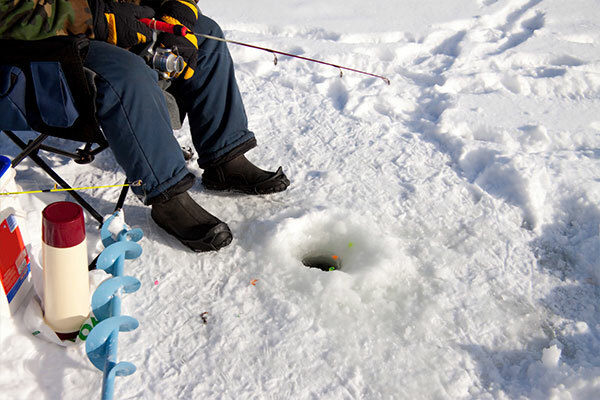 Fishing fanatics can relax as the mysteries of the best fishing holes becomes readily apparent during winter, as shown by the icehouse villages that are clustered on the lakes, ready for lines to drop into icy waters. 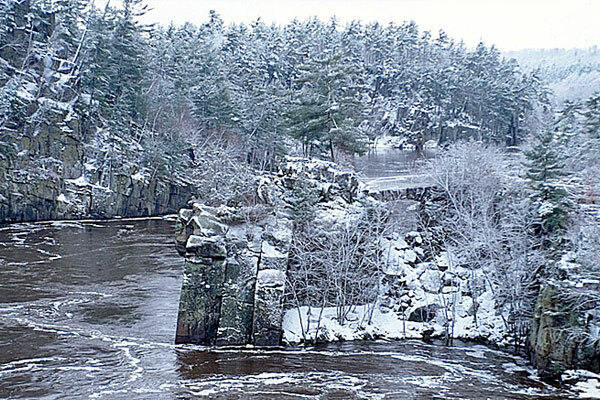 For those of you who love an adrenaline rush; ski, snowboard and tube down the exhilarating runs in Taylors Falls. New to the outdoor winter recreation scene are fat tire bike rides. 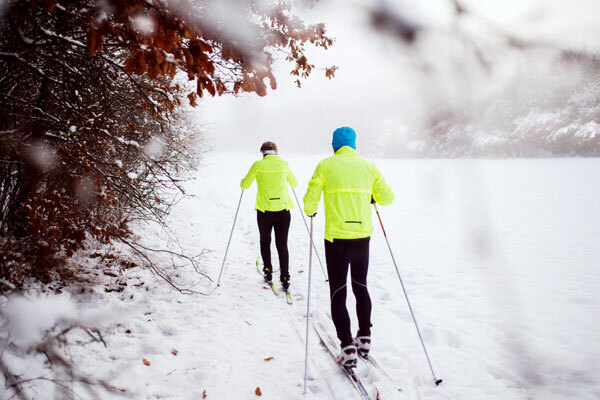 Pedal on frozen lakes and trails covered in snow. Snowy trails and frozen lakes. 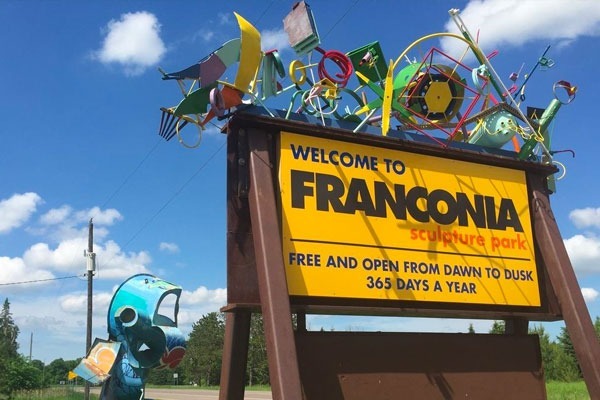 . . It’s all yours to explore in Chisago Lakes! 13 miles of cross country skiiing on 10 Lakes. Chisago City, Lindstrom and Center City Lakes. 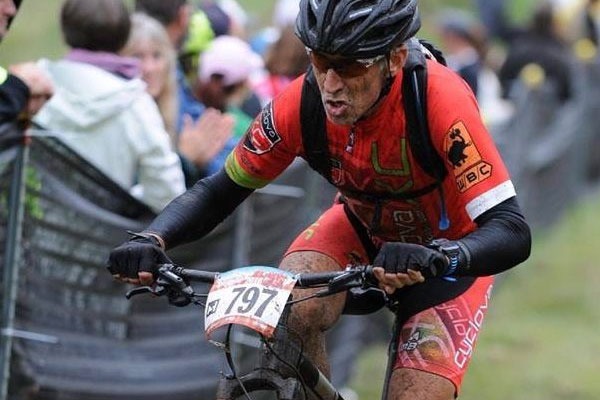 Bike, Ski & Run shop, selling items and accessories, renting bikes and servicing all bikes and skis. Our club was established in 1967. We currently maintain 120+ miles of trail, crossing more than 230 landowners properties.